Those fitted to static structures can vary by regulation but Radio Systems and partners can supply any. Examples are a RACON that is prescribed for oil and gas platforms, whilst marker and mooring buoys might require AIS units. When a RACON fitted to a platform receives a radar pulse from a vessel within range, it responds with a signal on the same frequency which puts an image on the radar display. The RACON is programmed with a Morse code character that identifies it and information appearing on the vessels radar display also provides range and bearing. Units supplied by Radio systems comply with IALA Recommendation R-101 and variants are available for ATEX Category 2 (Zone 1) or ATEX Category 3 (Zone 2) for hazardous areas. In addition to the supply of a RACON, Radio Systems can integrate its alarm monitoring systems both locally on the platform and also over IT Networks for remote monitoring. An AIS remote unit will broadcast its position and identity along with all the other information back to vessels fitted with AIS transceivers or to shore located base stations. 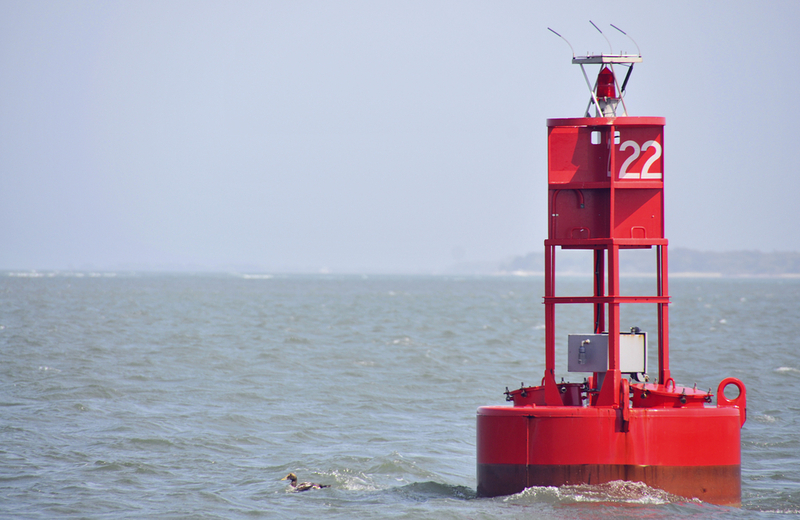 The additional information is dependent upon configuration but for a buoy could be status of the lantern, as well as live data from sensors such as weather and sea state at the location of the buoy. Having worldwide coverage prediction mapping software tools enables Radio Systems to design the optimum placement of shore based AIS Base Stations. All AIS remote units will require a power source. By implication, buoys will have no inherent power source and must rely upon solar power. Radio Systems has software planning tools at its disposal for the design of solar power systems by buoy geographic location that will provide the most economical 365/24/7 AIS operation. Buoy locations marked by marine graded lanterns can be supplemented with AIS units. 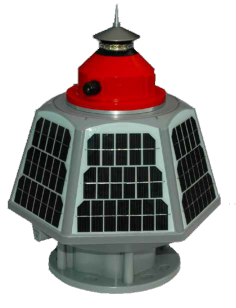 RSL can supply buoy marker lanterns with integral battery and solar cells scaled to also support an internal AIS unit. Further to AIS, buoys can be fitted with Fog Signals, supplied by Radio Systems. The units are United States Coast Guard approved, comply with all IALA recommendations and are UL listed as suitable for use in Class I, Division 2, Group C and D hazardous locations. 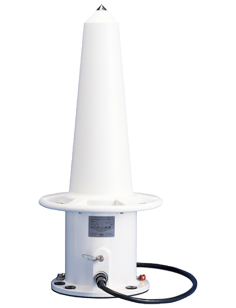 The units are engineered for unattended operation but again require a solar power source that Radio Systems can supply, designed for specific buoy location and specified duty cycle.